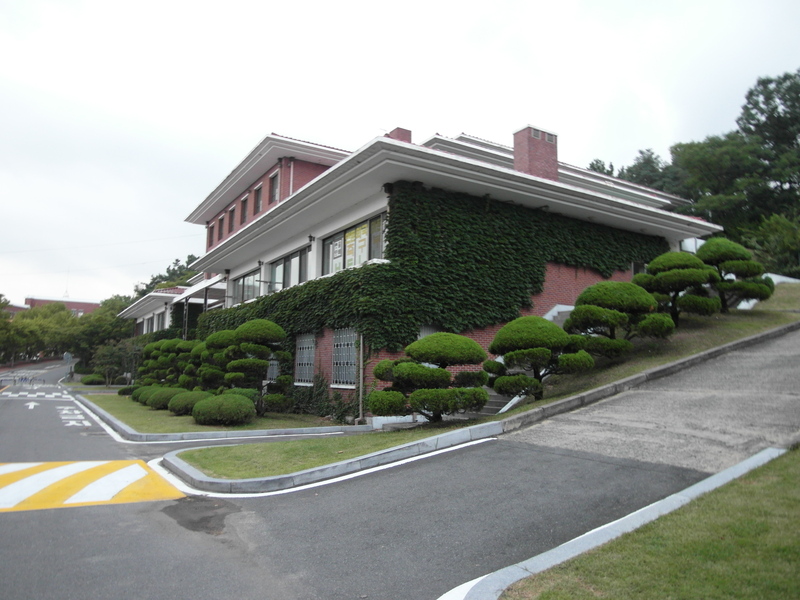 Shinhwa High School… ughm right, I mean Keimyung University (계명대학교), originated from Keimyung Christian College, is a private university established in 1954 in Daegu by American missionary, Reverend Edward Adams and local Presbyterian church leaders, Reverends Choi Jaehwa and Kang Ingu. 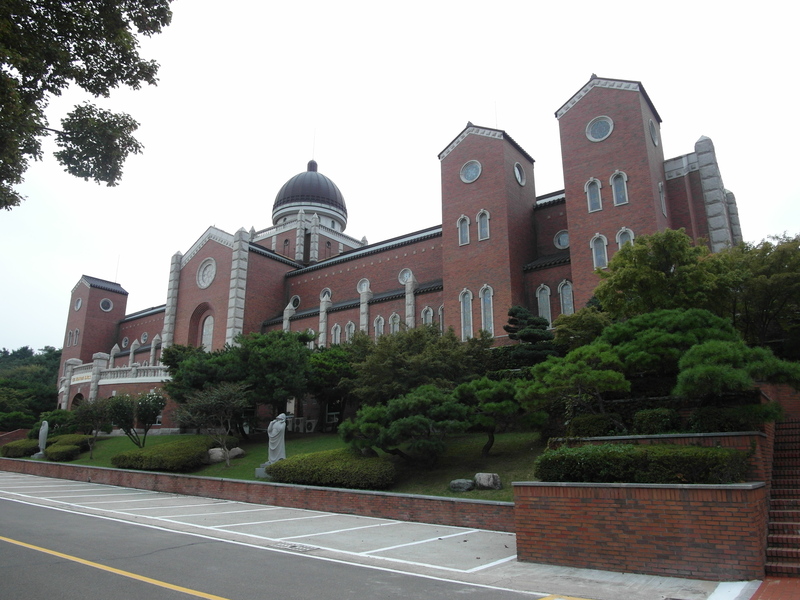 The university’s aim was to provide Korean society with Christian higher education. 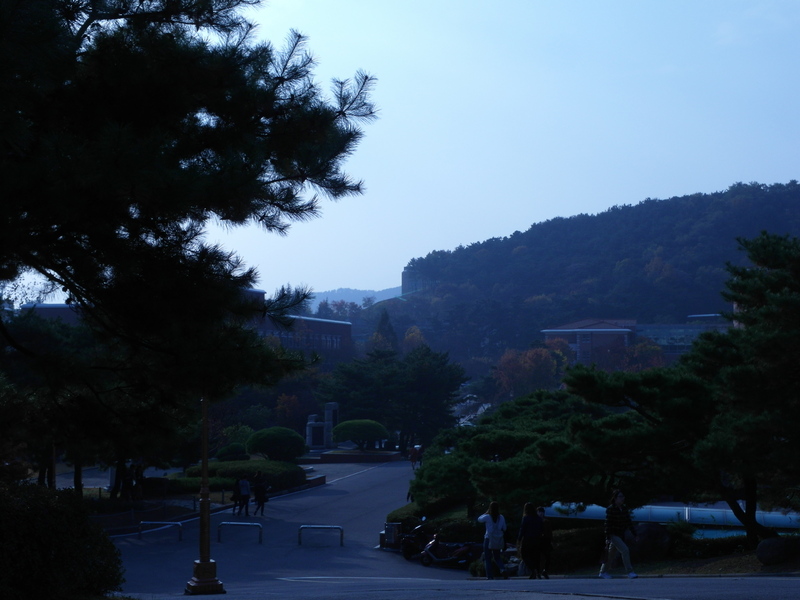 It consists of three campuses: Seongseo, Daemyung and Dongsan. 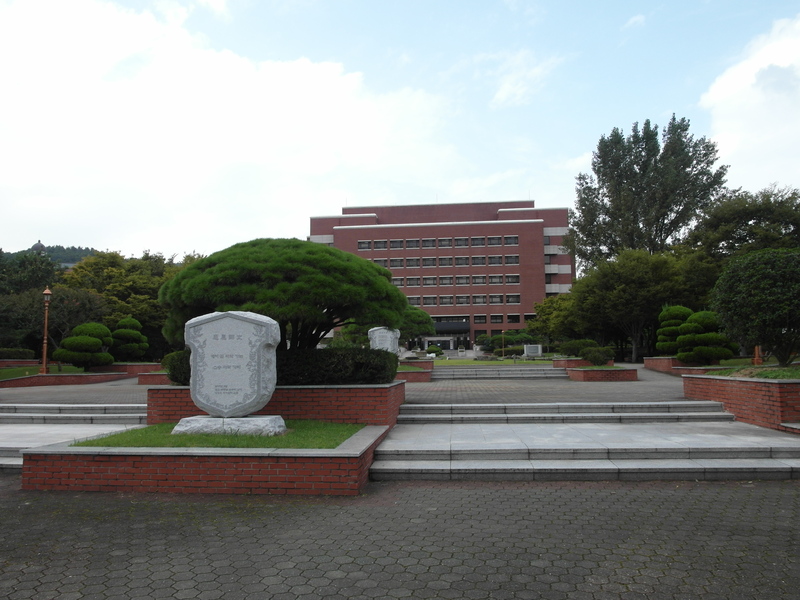 Bisa, the emblem of Keimyung University, is a noble and powerful lion flying towards the sky with its wings wide open. The dignity of the lion symbolizes bravery and ultimate triumph, while its wide open wings symbolize the flag of freedom. All in all, the emblem captures the values of KMU: truth, justice and love. 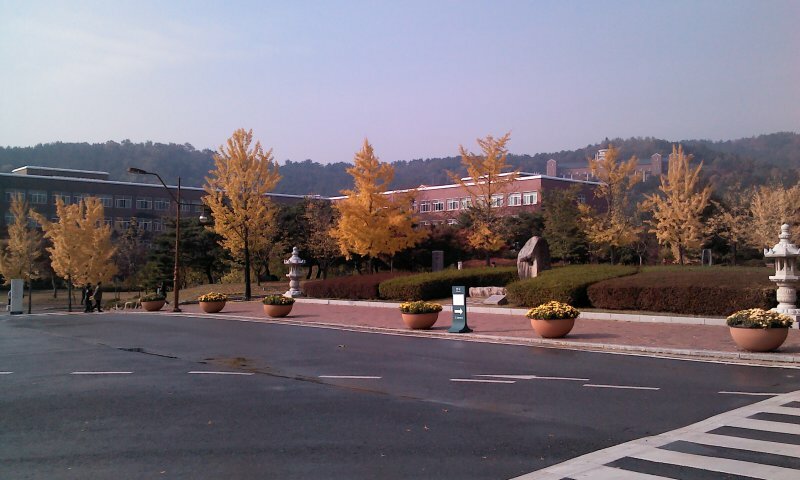 Recently Keimyung University has been designed as one of the top ten most beautiful campuses among 400 universities in Korea. 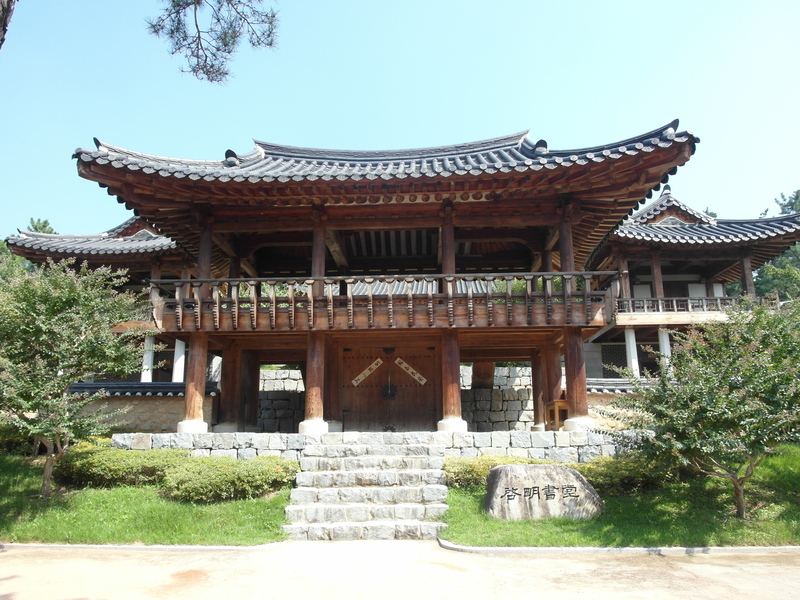 The campus features a traditional Korean village (Hanhakchon), a museum with rare ancient texts, and an impressive chapel with one of the largest pipe organs in northeast Asia. 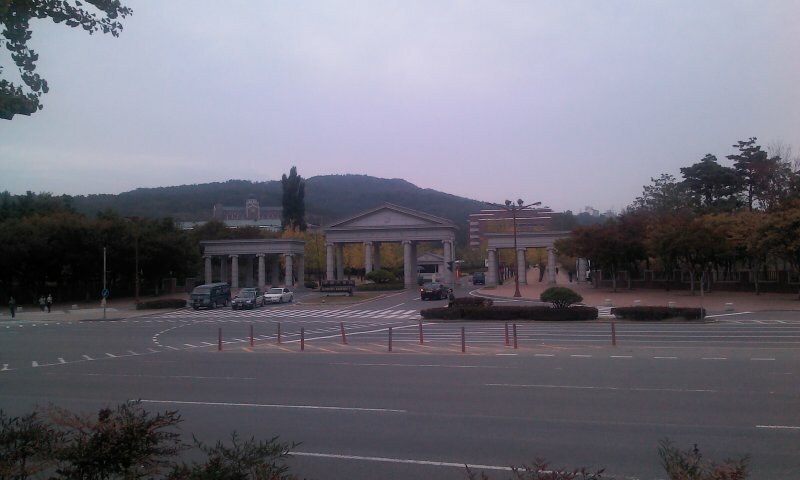 Currently, there are over 30,000 students at the university in 93 majors and departments in 9 faculties and 17 colleges. 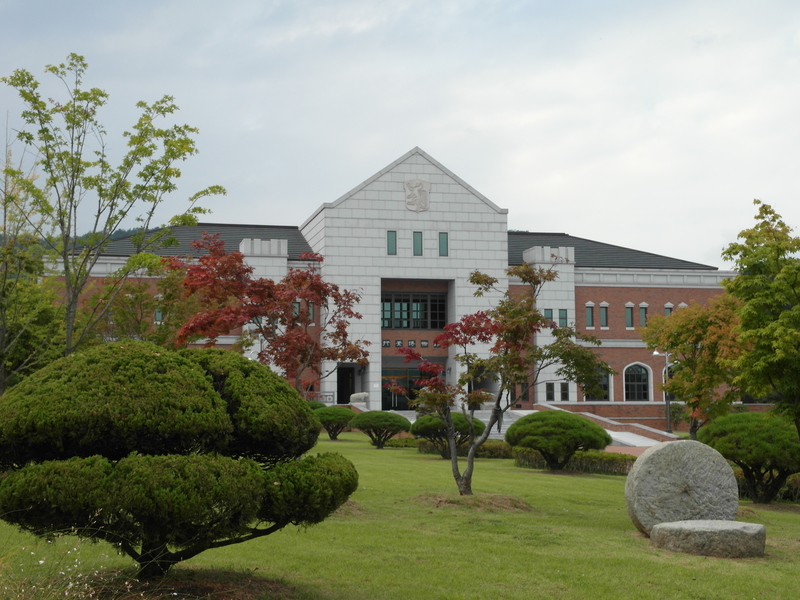 Keimyung University has become a popular location for the filming of hit television and movie productions such as “East of Eden”, “Hourglass”, “Ditto” and of course famous “Boys Over Flowers” (꽃보다 남자). 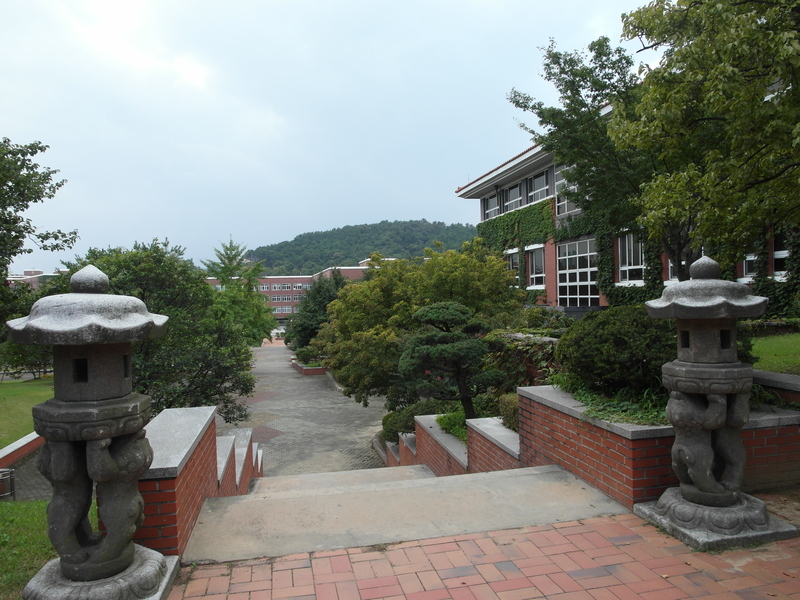 KMU’s campus was the setting for the prestigious Shinhwa High School, the school attended by the main characters in the drama series (half of the scenes were filmed at English Village – Yangpyeong Camp in Yongmun). 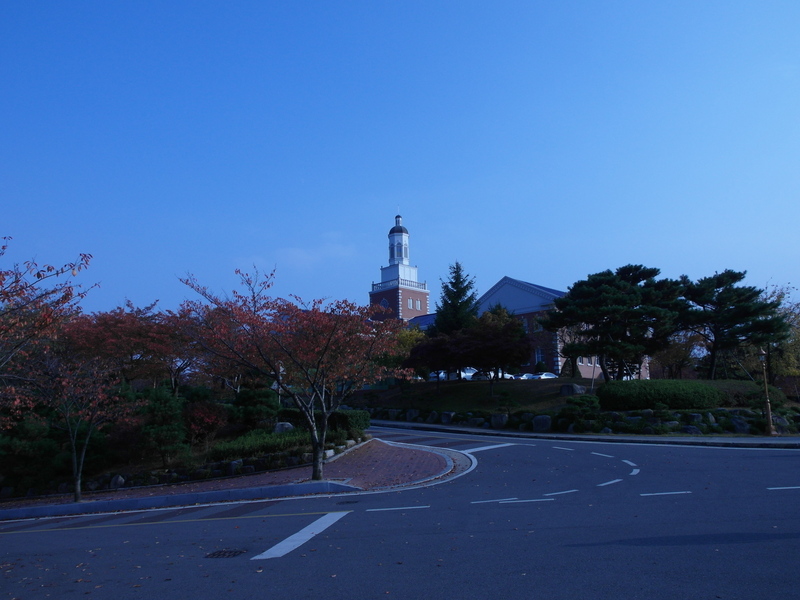 My favorite spot is a park in front of Adam’s Chapel. 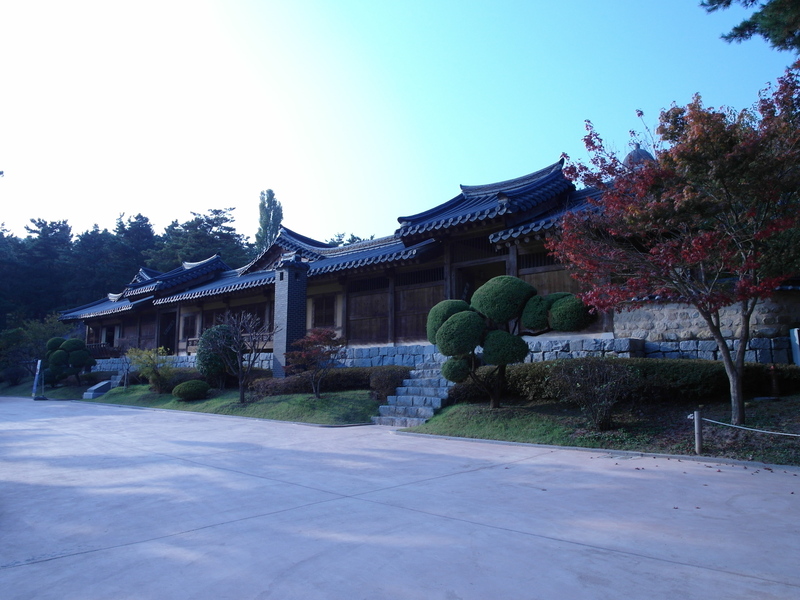 It’s a perfect place not only for a romantic date, but also the best place to relax. You can sit on a bench and listen to piano music. 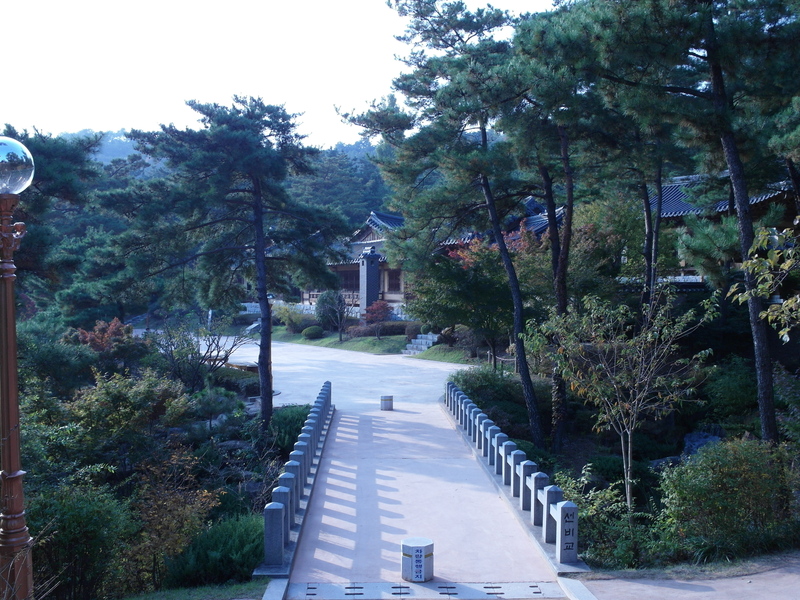 Every few meters there are speakers placed under the trees. Of course those are not normal speakers but stone-designed ones. When you walk down the hill, each speaker turns on, so the music is with you the whole time.